I have done this design for long time but it seemed that I forget to post this. 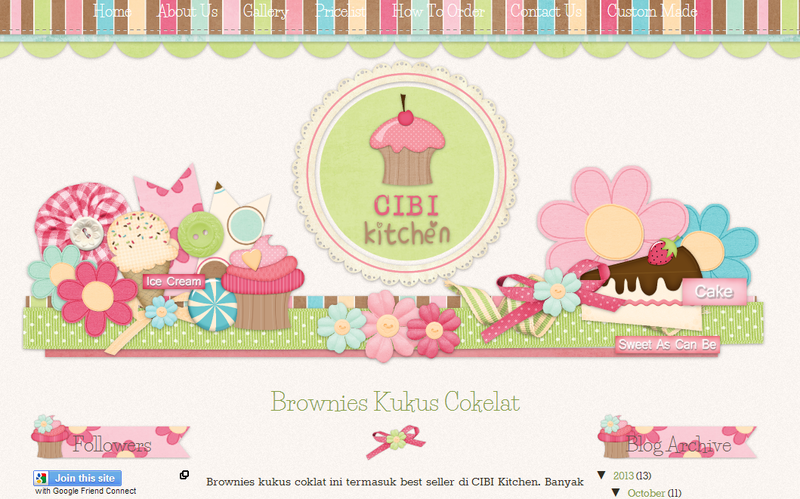 CIBI Kitchen is scrapbook blog design, as you can see there's so many cake elements with pastel color for this cake blog. It's so cute. But...I can't use it.